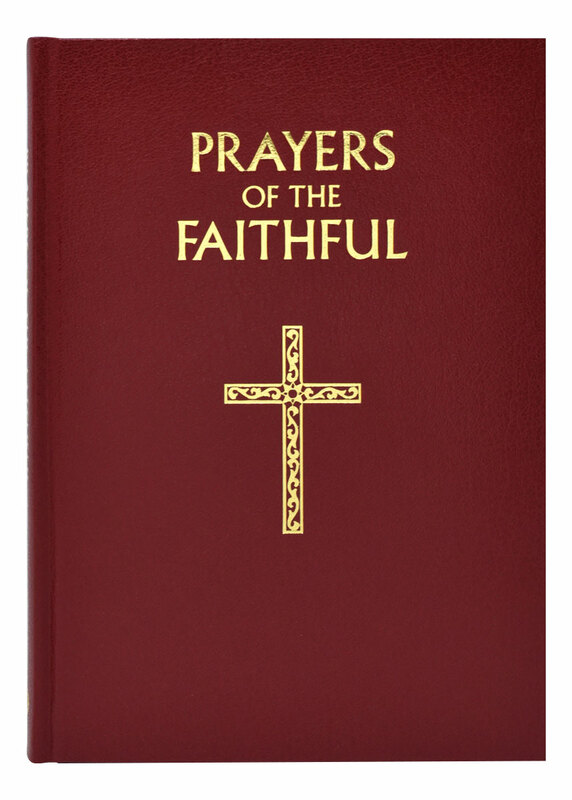 This new edition of Prayers of the Faithful from Catholic Book Publishing reflects both the themes of Pope John Paul II and the vision of Pope Benedict XVI. 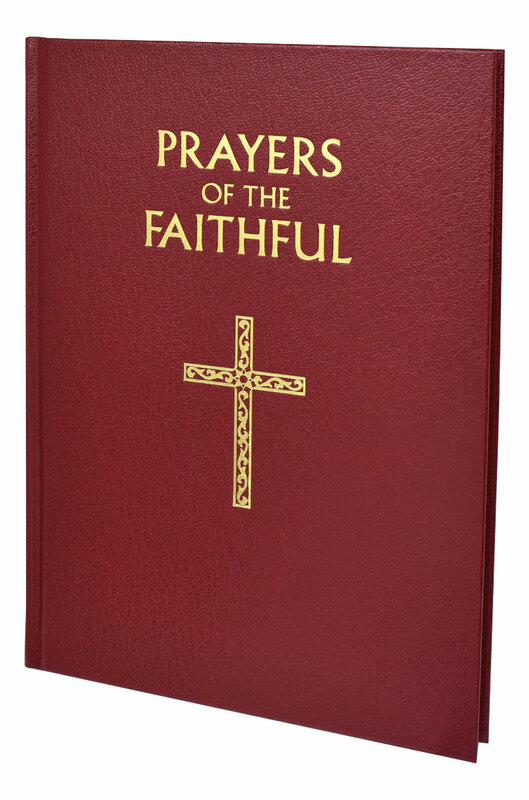 The style of the prayer anticipates the dignity, accuracy, and quality of the new ICEL translation of the Roman Missal. 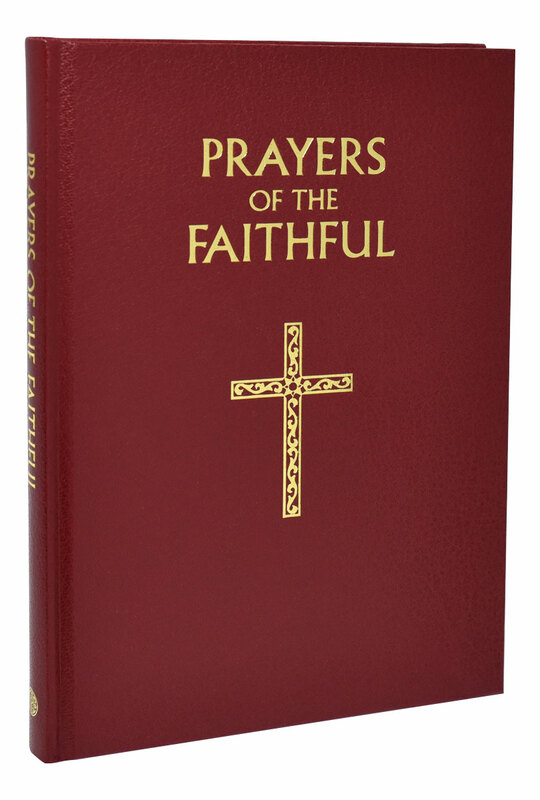 Edited by Bishop Peter J. Elliott, Prayers of the Faithful contains Intercessions for all Sundays, solemnities, major feasts, and other occasions along with valuable supplementary material, including an Introduction explaining the history, development, and structure of the General Intercessions and directives on how to announce them, as well as music for the General Intercessions. 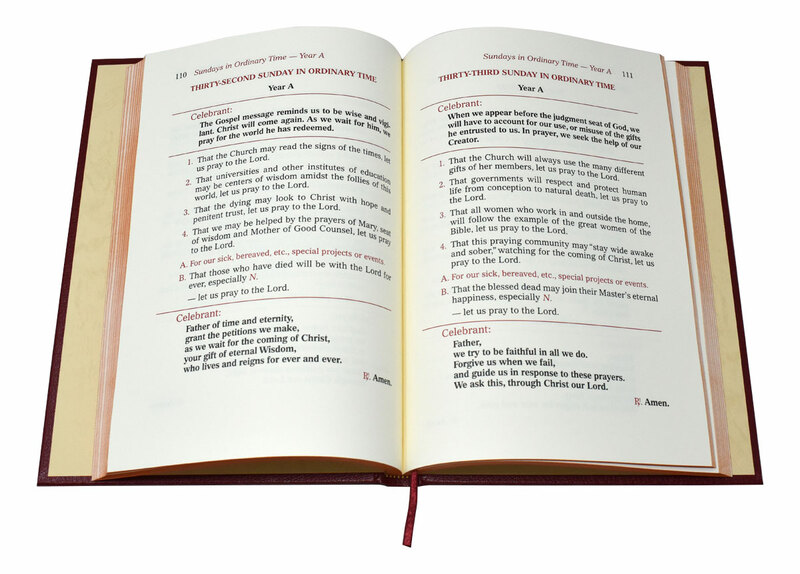 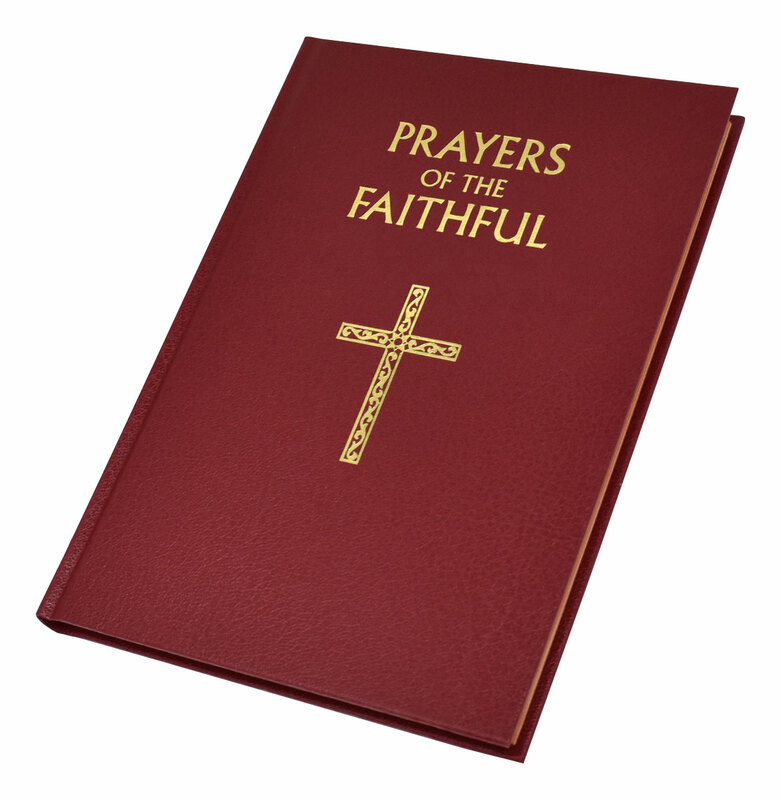 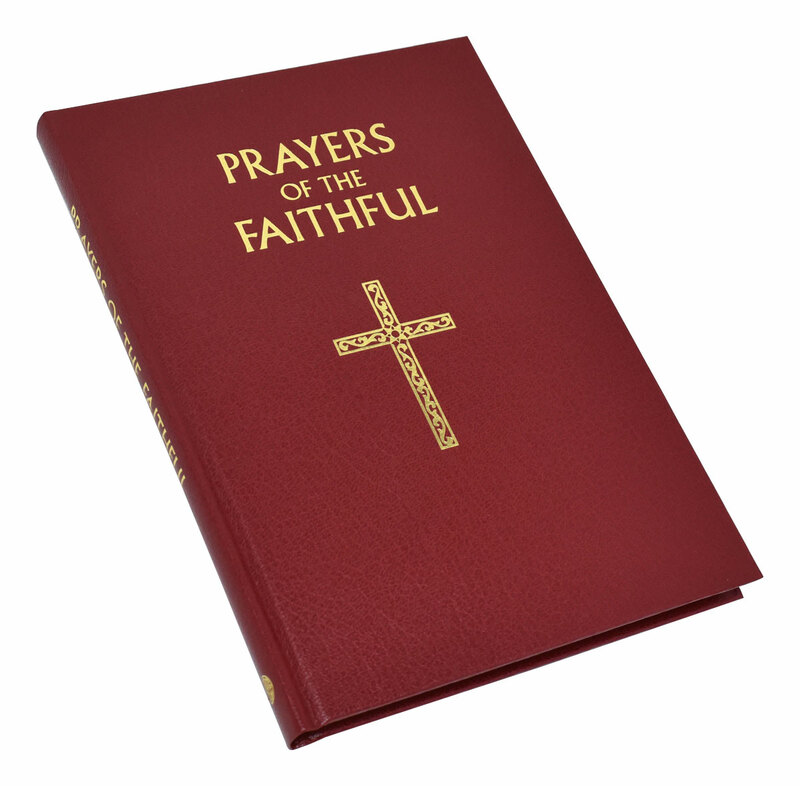 Prayers of the Faithful comes with a handy ribbon marker and is durably bound in red cloth.